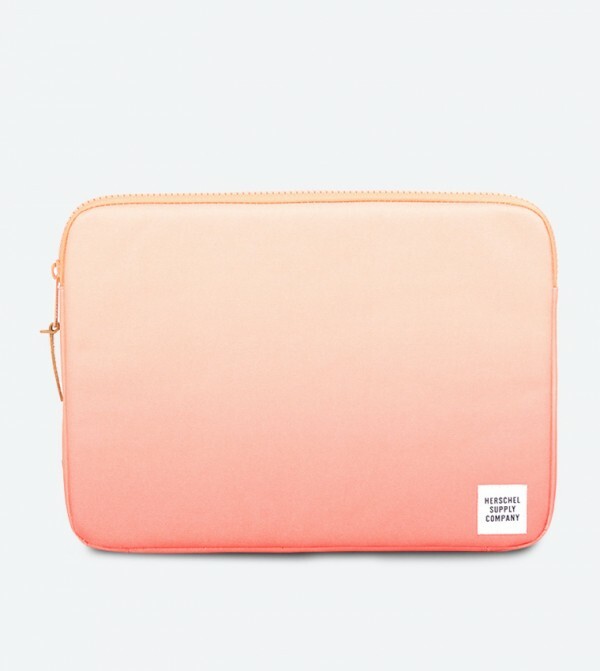 Get a funky cover for your laptop like this orange colored laptop sleeve by Herschel. It is simple and tow-tone in design and will store your laptop in a secure way. 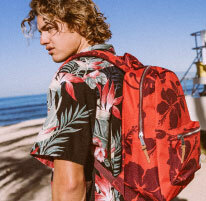 It is also highly durable, as it is crafted from polyester.